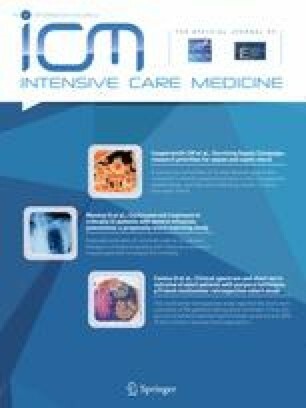 Improvements in acute respiratory distress syndrome (ARDS) outcomes in adults have been achieved alongside demonstration of the superiority of low-tidal volume ventilation , the relative advantage of a restrictive fluid strategy  and the characterisation of the main effectors of ventilator-induced lung injury . The heterogeneity of the group of patients defined as ‘ARDS’ on pragmatic criteria is widely recognized. ‘Lumping’ together patients with different ages, aetiologies, time courses, co-morbidities and broad categories of severity has so far been the norm in clinical trials. This undoubtedly assists in patient recruitment, and any positive trial results in such mixed populations are very likely to be robust and generalisable . The weakness of this approach is that various causes and comorbidities are mixed together, and this is not driven by physiopathology, pathobiology or the patient’s phenotype. As a result, different patients may respond differently to therapy. Some patients improve oxygenation in response to alveolar recruitment obtained by increasing PEEP. Some do not. The Lung Open Ventilation Study  and ExPress  trials analysed together responders and non-responders and concluded there was no benefit of increased PEEP. However, secondary analysis suggests that ‘splitting’ patients according to the physiological response to PEEP would yield different results . Similar findings have been reported for surfactant administration, splitting patients according to their ARDS trigger (direct or indirect) and degree of oxygenation impairment, both in adults  and children . This argument has significant appeal to clinicians. After all, this is what we do every day. We consider the risks and benefits of treatments and then revise these assessments according to the physiological responses, or side effects, that we observe. ARDS cases have variously been classified as direct/indirect, infectious/non-infectious and, most recently, resolved/confirmed after 24 h . Heterogeneity presents a particular challenge to paediatric intensivists for several reasons. Two definitions are available to diagnose ARDS in children: Berlin and PALICC [10, 11]. Moreover, we have the additional ‘degrees of freedom’ of size and developmental changes from prematurity to adolescence; these carry a spectrum of different comorbidities and triggers, notably susceptibility to infections. Thus, we are in need of high-quality descriptive studies that inform on the associations and outcomes of paediatric ARDS (PARDS) by phenotype. Yeyha et al. have done exactly this with a single-centre prospective study of 544 children with PARDS . Direct PARDS predominated (71% of total cases), as did infectious causes (74%). The expected important impact of immunocompromise was confirmed in univariable analysis (44% mortality compared to 12% in immunocompetent cases). Gas exchange was associated with a poor prognosis in the severest cases. Interestingly, immunodeficiency had the greatest impact in patients with the combination of direct and infectious subtypes. This paper raised interesting methodological choices that were identified during the review process and have been commented on in a recent article in Intensive Care Medicine . Notably, the use of logistic rather than Cox regression may be debated. Logistic regression is best suited to situations with a fixed duration of follow-up and where outcome data are complete; Cox regression, on the other hand, is well suited to variable lengths of follow-up and can take account of ‘censoring’ of outcomes. This is further complicated in situations where patients are followed up until discharge from hospital or from PICU, as was the case in this study. Here, the event that determines the end of follow-up cannot be considered to be ‘non-informative’, i.e. discharged patients will not continue to have the same risk of death as those remaining in PICU. The choice of logistic regression allows fewer assumptions, as the hazard for death in the two groups need not necessarily be proportional, but other techniques could have been applied to address this . The role of immunodeficiency can vary through the PICU stay: prolonging critical care may carry additional immunosuppressive events, such as transfusions, malnutrition or invasive procedures and generate different hazard ratios. This has been well recognized in adults and could potentially be even more relevant in children. Nevertheless, however we compare survival, and despite the value of this early work, we are still presented with the challenge of generating clinical evidence in such a heterogeneous context. There are two main strategies we can consider: either being highly selective for patients with common traits, e.g. on severity and other phenotype criteria, or being inclusive, mixing together patients with different characteristics. These approaches are called explanatory and pragmatic, respectively. The spectrum from selective to broad eligibility criteria is one of ten domains used to assess the pragmatism of a research design (Fig. 1) . Explanatory trials are highly focused, with specific treatment protocols in both intervention and control groups, and tend to recruit only from sites that are experienced with the intervention. Consequently, they may take a long time to recruit, require multinational collaboration to identify sufficient experienced sites and require additional work to unify practices and identify eligible cases. 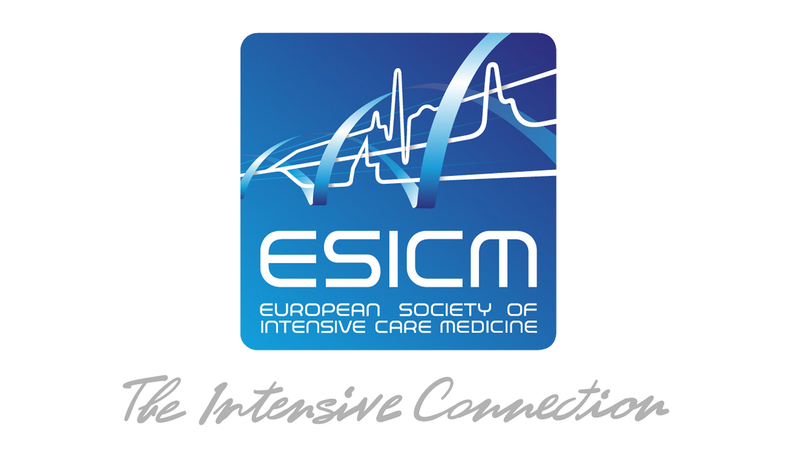 Excitingly, just such a project is in preparation as a collaboration between the Pediatric Acute Lung Injury and Sepsis Investigators (PALISI) and the European Paediatric and Neonatal Intensive Care Lung Injury group (ESPNIC)—the Prone and Oscillation Pediatric Clinical Trial (http://www.prospect-network.org). 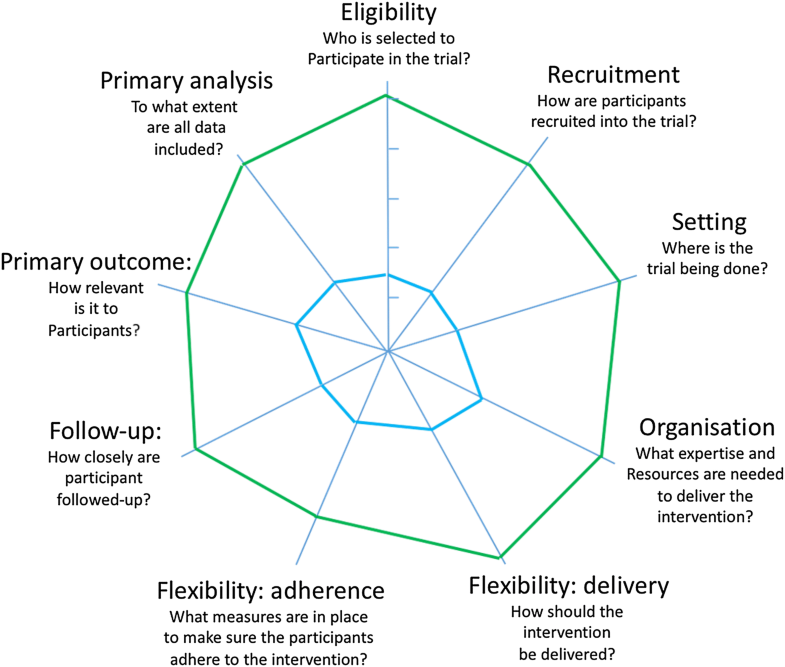 The alternative approach is an inclusive pragmatic trial that accepts that there will be significant variability in the patients recruited, while it seeks a ‘real-world’ answer for a much more widely used intervention. This is especially appropriate for interventions which are refinements of current care. The low versus high tidal volumes study  and the recent Oxy-PICU study from the UK Paediatric Intensive Care Society Study Group, assessing a more conservative approach to supplemental oxygen, are just such pragmatic attempts . PARDS happens to individuals, and all individuals are different. Yehya et al’s description of PARDS subtypes reminds us of this most basic fact and provides important details on some of this variability . These data highlight the need for trial designs to consider whether the risks and benefits of an intervention are likely to vary between patients. Both explanatory and pragmatic trials will be required to improve PARDS outcomes.